Calamigos Ranch is one of those awesome wedding venues even major movie studios rent it out to film here. We would love to be your photographer and show you around. Your photo images will be out of this world we know all the right places to take spectacular images of your ceremony and your whole bridal party. Having your wedding here is always a great choice with three different venues. Calamigos Ranch feels like a whole other world even though it's just 30 minutes from Hollywood. 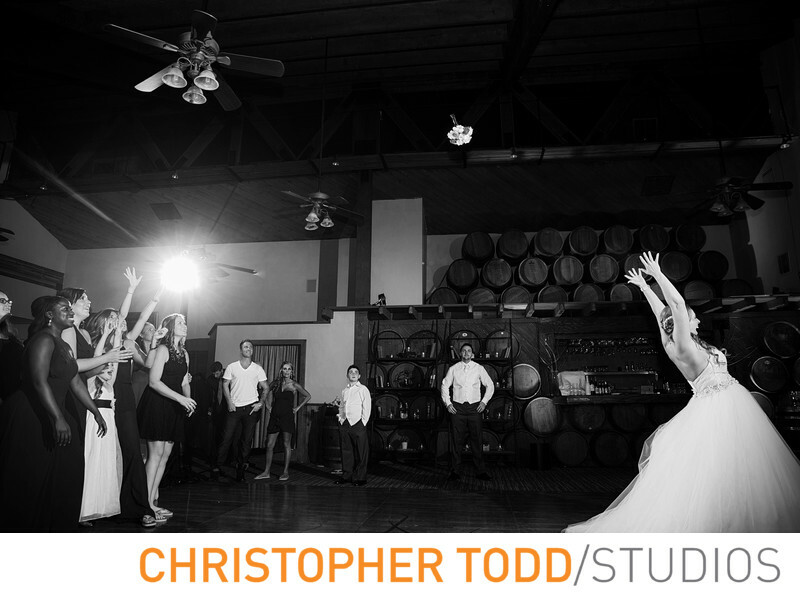 This venue is unique because it has unparalleled quiet and lush nature, mountains, and vineyards. Set structures, themed houses, lakes, waterfalls. Bridges, fields, pools, and a ferris wheel. The most intimate setting to choose from is the Birchwood Room with a maximum occupancy of 140 guest. Natural waterfall and breathtaking views of the 100 year old weeping willows. Guests make their way up to the Ranch House reception area surrounded by oak trees and private outdoor patios draped with twinkling lights. The Ranch House the most intimate location, perfect for summer sunsets, and evening affairs. The Redwood Room is the most historic site on Calamigos Ranch. 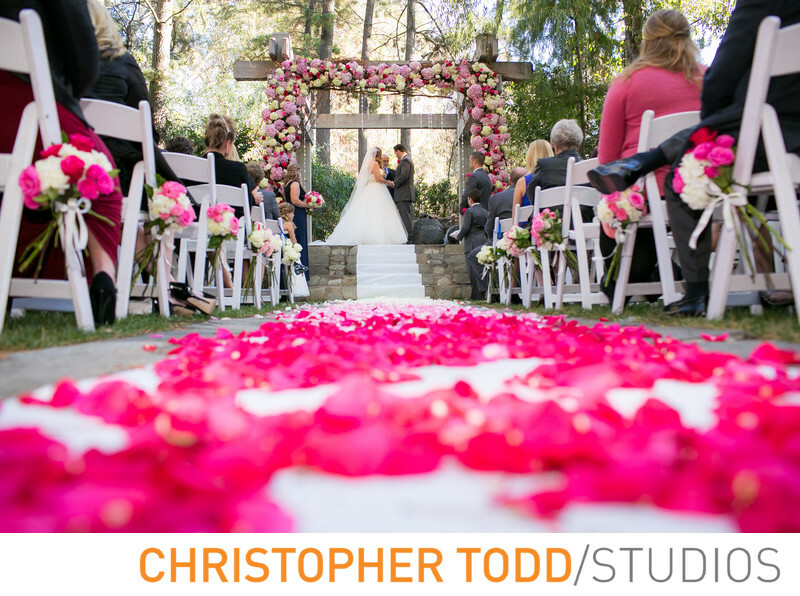 Guests are seated on garden chairs of the ceremony lawn and are shaded by a canopy of redwoods and eucalyptus trees. A perfect setting. Nestled in the heart of Malibu Wine Country, Calamigos Ranch is the only destination for weddings both whimsical, and elegant.